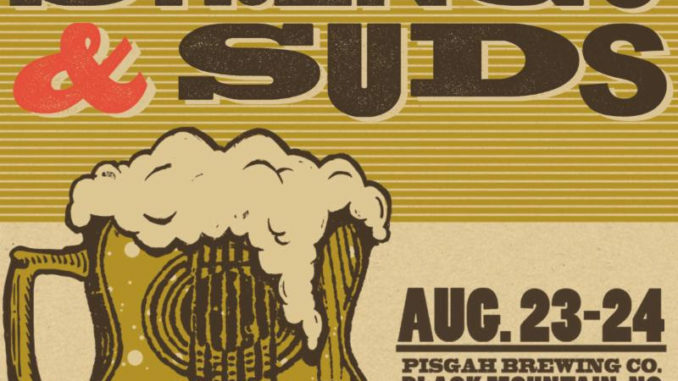 Organizers of Jam In The Trees, The Pisgah Brewing Outdoor Stage Series, and HoosierDevil are proud to announceÂ Strings & Suds, a two-day music event held at Pisgah Brewing Companyâ€™s legendary taproom and outdoor stage on August 23rd and 24th, 2019.Â The first-annual Strings & Suds, which derives its name from a former Pisgah Brewing event held in 2013, will feature Tex-Mex troubadoursÂ The Mavericks, roots music mainstaysÂ Donna the Buffalo, double-neck guitar slingerÂ Junior Brown, the King of Americana himself,Â Jim Lauderdale, and mandolin-wielding songstressÂ Sierra Hull.Â Additionally, Strings & Suds will featureFrank Solivan & Dirty Kitchen, YARN, Sarah Shook & the Disarmers, Danny Burns, East of Monroe,Â andÂ Ashley Heath and Her Heathens.Â Fans should be sure to expect special artist collaborations and sit-ins each night. The event will host an intimate evening on the Pisgah Taproom Stage on Friday, August 23rd.Â Saturday will see Strings & Suds spill out into Pisgahâ€™s stunning Outdoor Stage, in addition to Taproom shows, giving fans an idyllic day to sip on Pisgah Brewing Company beer while listening to their favorite Americana artists.Â For good eats on-site, visit any of our local food trucks with options for all taste preferences and dietary needs. In addition to food, local artisans and craft vendors will set up and fans can take a brewery tour inside Pisgah Brewing. For those not wanting the night to end, the After Hours Jam will be hosted by Jim Lauderdale and feature artists from Saturdayâ€™s lineup, as well as other special guests, on the Taproom stage. Tickets for Strings & Suds will be on sale Friday, April 5th at 10 A.M. EST, clickÂ hereÂ to purchase.Â Saturday VIP packages will also be available Friday, purchaseÂ here.Â VIP ticket holders will receive early entry, preferred parking, a private bar, private port-a-lets, artist meet-and-greets, a VIP event laminate, and a commemorative event poster.Â VIP ticket holders will also be able to bring a chair into the VIP section and will get to enjoy one of three guided brewery tours and tastings throughout the day on Saturday. VisitÂ http://www.pisgahbrewing.com/Â for more information. About Pisgah Brewing:Â Pisgah Brewing Company is located in beautiful Black Mountain, North Carolina just miles from one of Americaâ€™s most precious watersheds. Specializing in craft brews made with all-organic grains and malts, Pisgah Brewingâ€™s flagship beer, Pisgah Pale Ale, is a staple of the Asheville, NC beer scene. Founded in 2005, Pisgah is known for producing some of the most sought after craft ales in Western North Carolina. Pisgah Brewing Company boasts a cozy taproom which is open daily with live music and events throughout the week, while also hosting events throughout the summer on Western North Carolinaâ€™s premier outdoor music venue, the Pisgah Brewing Outdoor Stage. 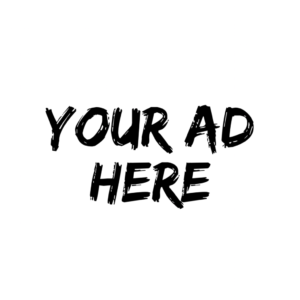 For more information, please visit clickÂ here.